Inductions will resume on the 26th of March 2018. Due to the size of our woman’s squad there will be no woman’s inductions this year. 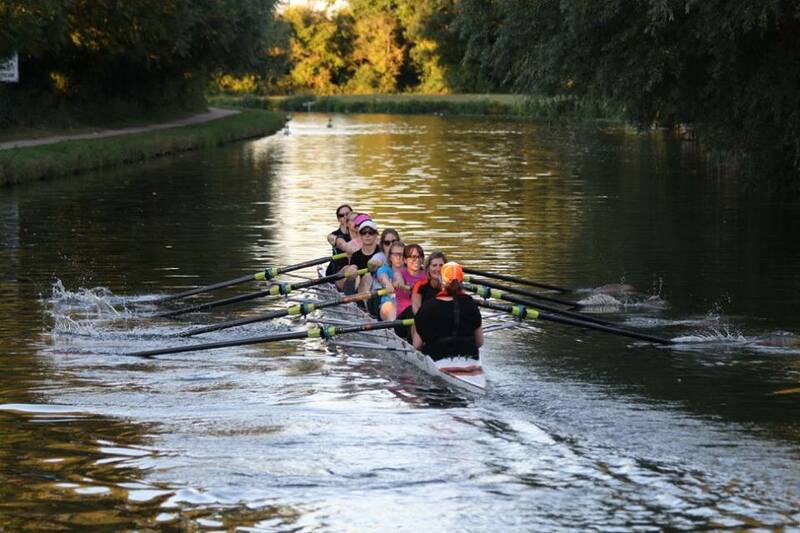 A relaxed and friendly club offering enjoyable and regular rowing with opportunities for competition and improvement. 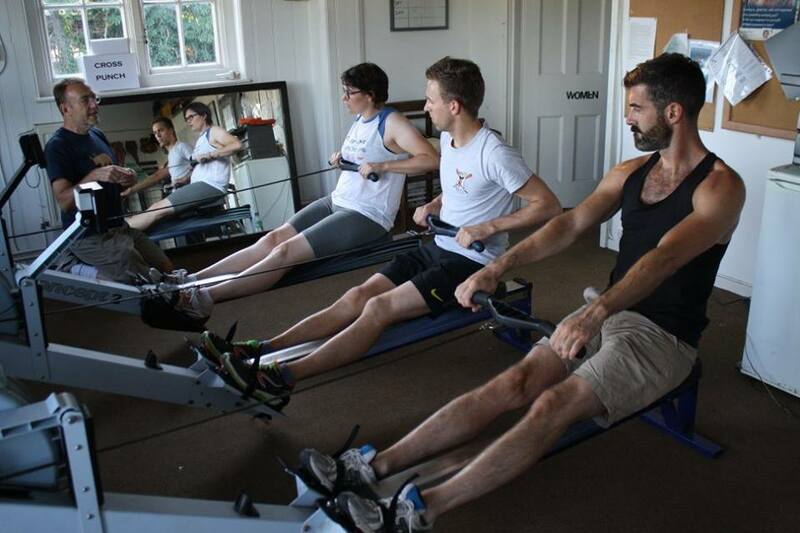 Inductions for new rowers, or those who want a refresher, run every Monday and Friday all Spring and Summer. Training for coxes is also available. 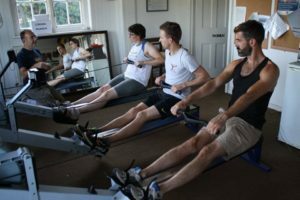 We are a friendly club that finds the balance between life and rowing, with crews going out twice a week (usually a weekend morning and a weekday night) and complemented by optional indoor training sessions (rowing machines, weight and core training). If you are interested, please read over the details below and complete the form. 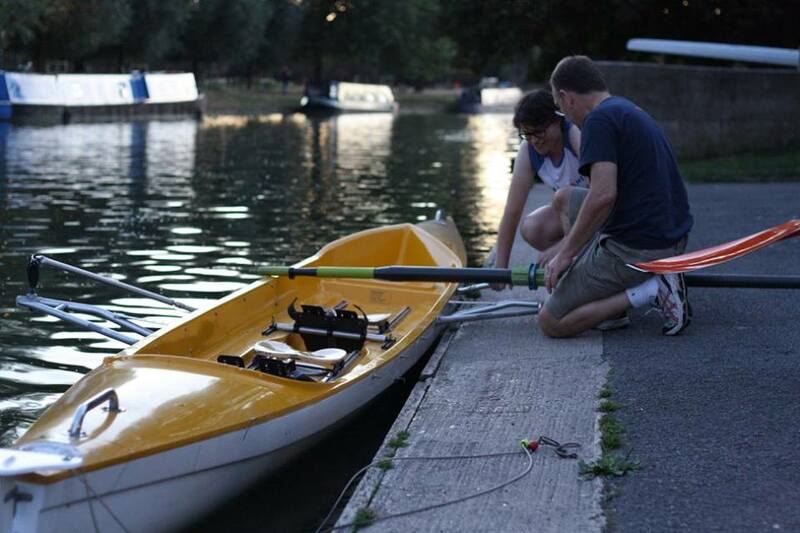 Our Rowing Development Officer will be in touch with you shortly! Inductions take place on Monday and Friday evenings from 18.00 or 18.30 (depending on daylight). The first three sessions are free ‘taster’ sessions. If you want to continue after the taster sessions, you will be asked to pay £60 for the remaining inductions sessions. 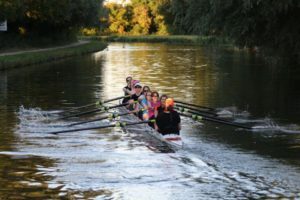 At the end of your induction course, you will have the opportunity to join the club, on the condition that the coaches are confident that you are ready to join a crew. 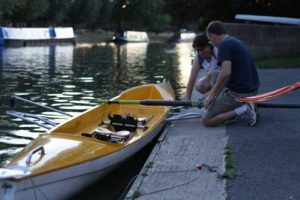 The induction sessions will involve indoor training on ergometers, use of the training ‘tub’ boat, and sweep rowing in coxed boats of 8 and 4. All outings will be supervised by coach on the bank. 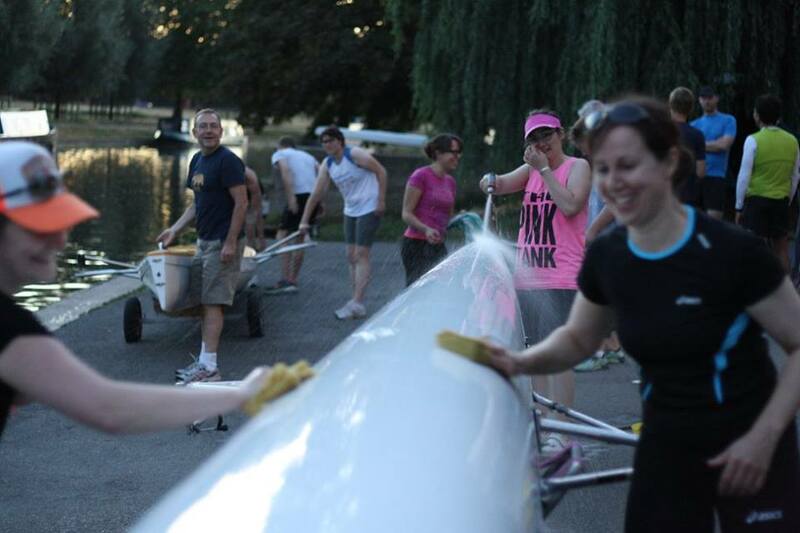 The induction is for sweep rowing (one blade each) and does not include scull rowing (two blades each). Inductees should be aware that most club members row at least twice a week (one weekend morning and one weekday night). If applicable, please give details of where you rowed before and to what level, points won etc. Can you swim at least 50 meters?